Looking for an original, personalized gift of art for someone special in your life? 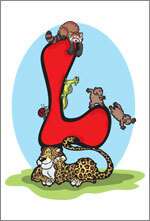 Click on the images to the right to see my "animalbetized" artwork which combines animals with the alphabet in a fun and educational way. 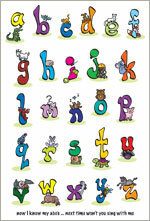 Each letter is associated with animals that begin with that specific letter -- see if you can name them all! This personalized artwork makes a great gift idea for children (e.g. baby shower, birthday, etc.) or for anyone who just loves animals. To place an order or ask a question, please contact me at serena@serenadraws.com. 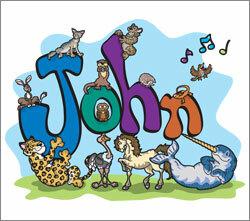 Also now available: Animal Names!!! Custom orders and special requests accepted -- pricing to be determined. Blog | Home | Contact | © 2015 Serena Chen Illustration. All Rights Reserved.